I'm always game for trying new hair and beauty treatments in Manchester, which is great as there's always new salons popping up the city. 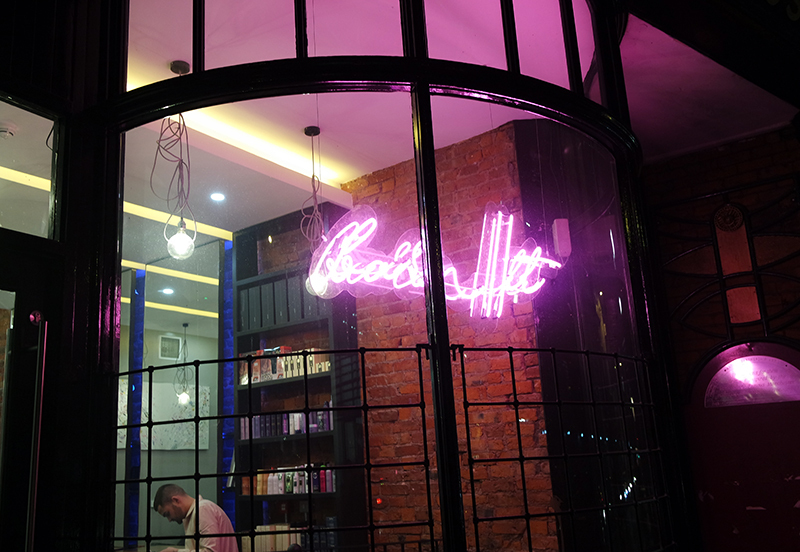 However a new kid on the block really caught my eye recently with their interesting 'super salon' concept. 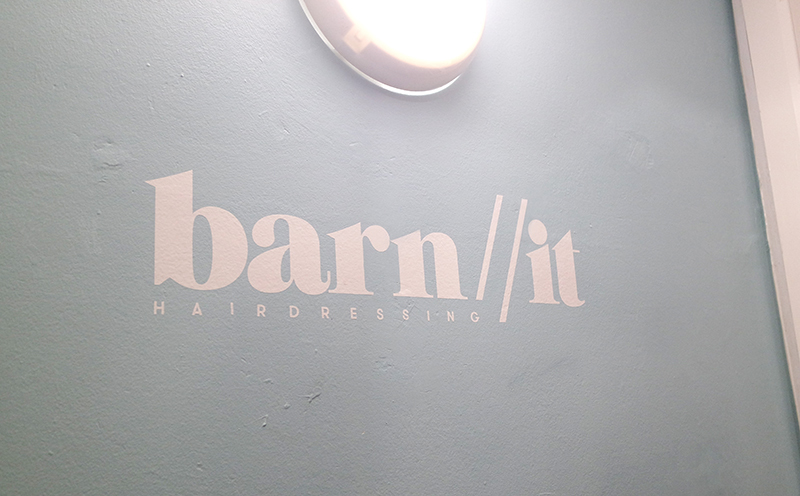 barn//it* isn't your usual run-of-the-mill hair salon offering a few beauty treatments on the side, oh no. 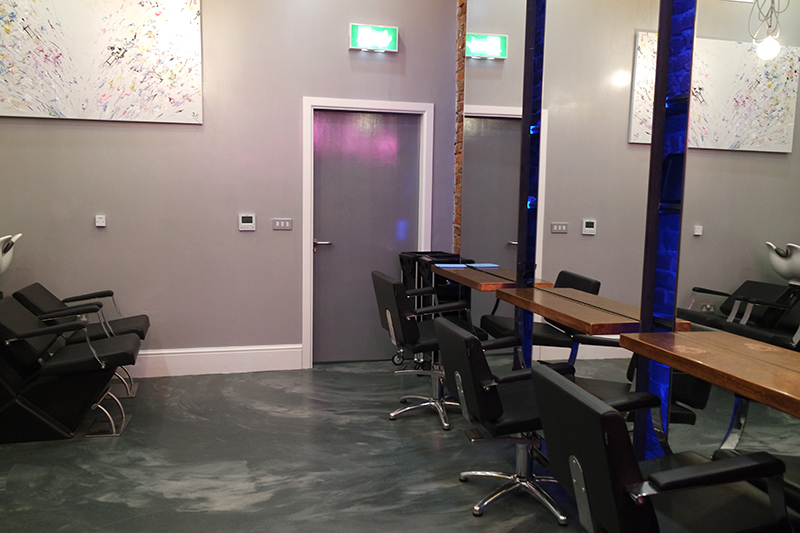 barn//it is touted as a real 'destination'; catering for pretty much all imaginable hair and beauty services under one roof - and with no less than five floors. 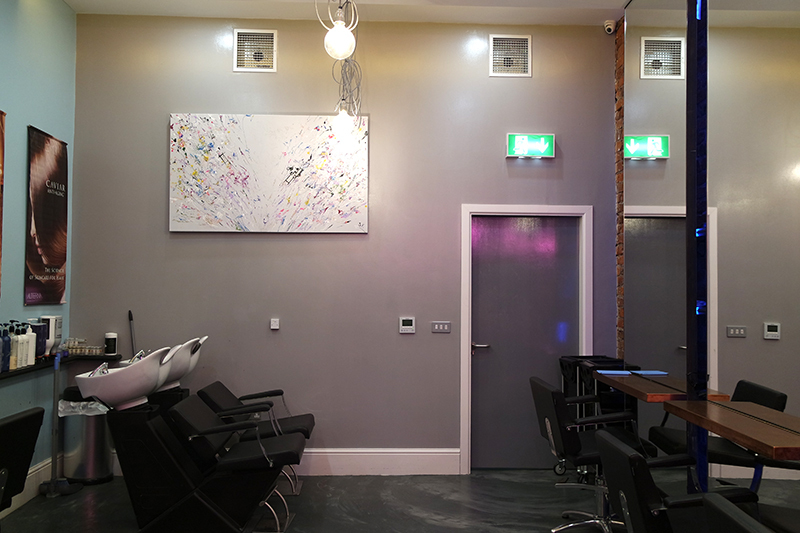 Fronted by celebrity hair stylist, Andrew Trott-Barn (putting the Barn into barn//it) and housed in a listed building on centrally located John Dalton Street, barn//it seems like the perfect addition to Manchester, cutting through the noise of 'samey' chain salons. I popped down to try out one of their beauty services. 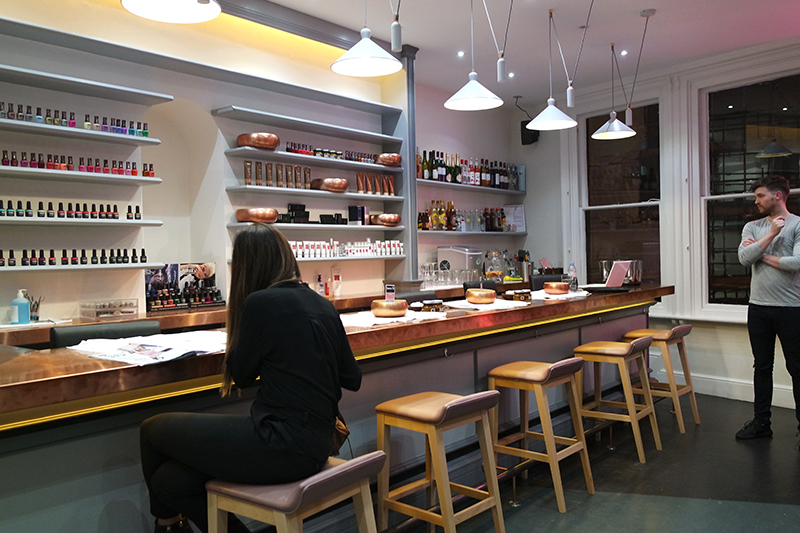 For a salon boasting five floors, barn//it actually feels really personal and perfectly formed. Each floor feels like its own tranquil (and especially stylish) oasis. 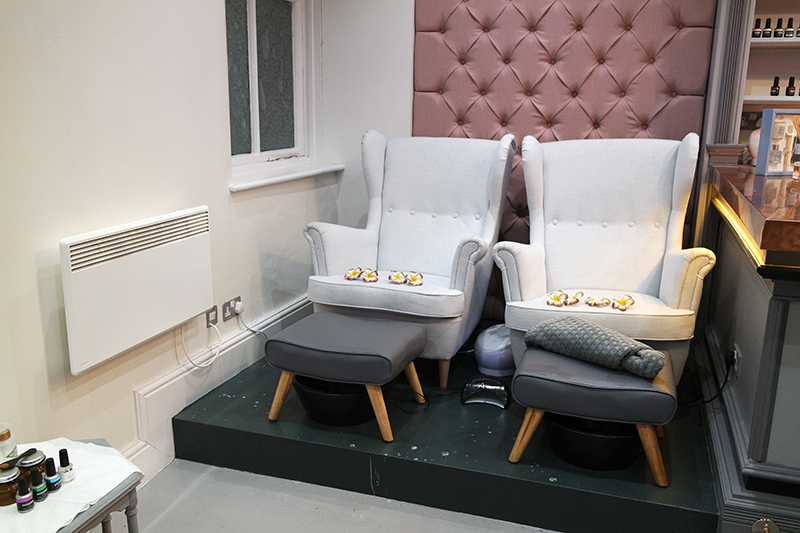 Having toured all the floors, the jewel in the salon's crown is undoubtedly the nail room. Kitted out with a full length bar serving specially created cocktails with your manicure, it's a brilliant way to spend a girly afternoon. The fantastic, Lucy performed my treatment of choice: semi-permanent eyelashes, which I wanted to try out in advance of my wedding in July. She totally put me at ease and I was so impressed with her level of knowledge of eyelash treatments - I truly felt that I was in the hands of an eyelash guru. I had no idea what to expect with the treatment but Lucy explained every stage to me. I am normally a nightmare with anything around my eyes as they are ridiculously sensitive (to light, pressure, touching, pain!) 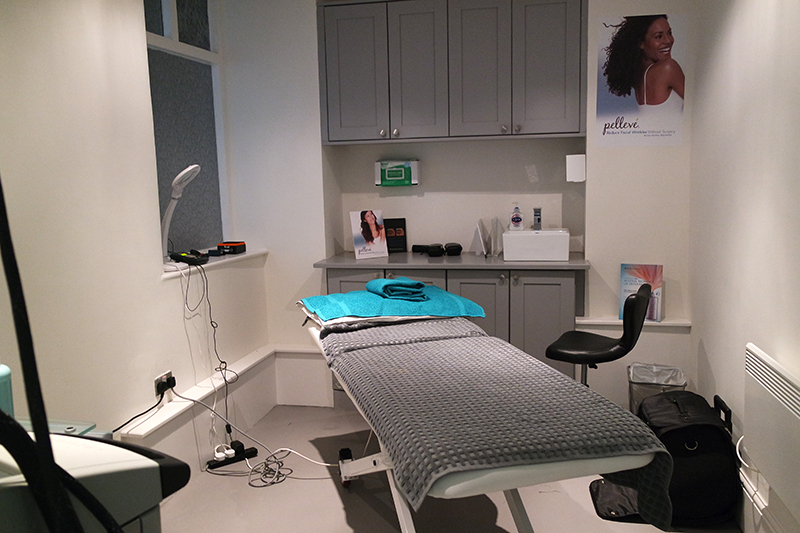 but I was surprised at how comfortable I was during the treatment - especially as gluing the individual lashes to my own takes almost an hour. 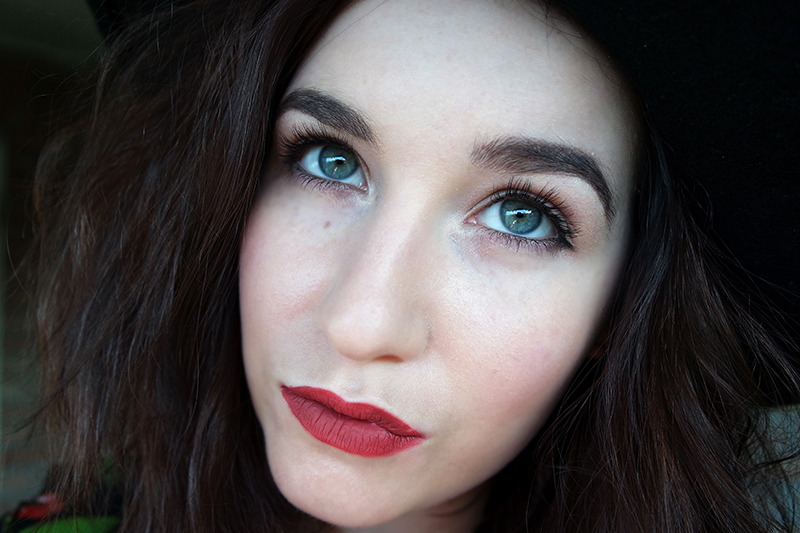 I write this just as the very last of my semi-permanent lashes are hanging on. I looked after them as best I could following Lucy's advice and I'd say they still looked great after two and a half weeks. Take a look at the results below! I was genuinely so so pleased with them. I completely boycotted false lashes for nights out a long time ago as I discovered that applying them was just not my forte... Because of this, I was a little scared of them looking too 'fake', especially as I was trying them out for a wedding day-through-to-honeymoon look, so asked Lucy to make them really natural. 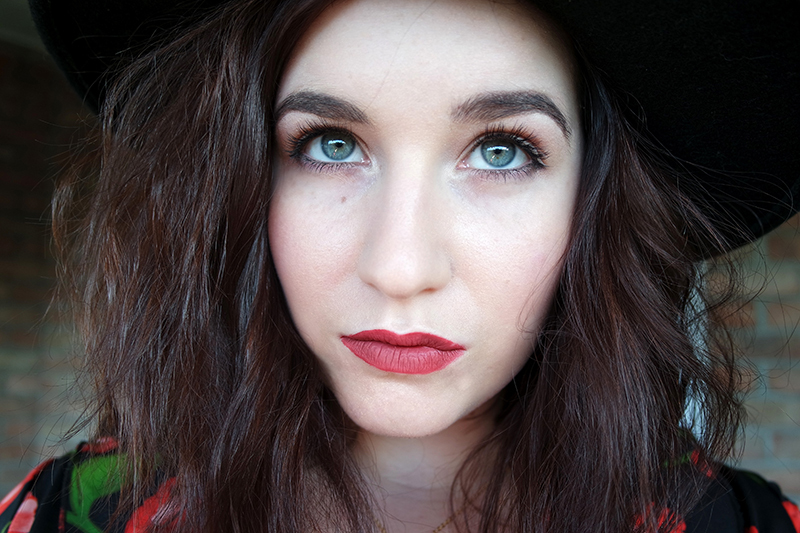 There was no fakeness whatsoever - my lashes simply looked full, thick, dark and voluminous, with no need for mascara. I'll certainly be back for these again and might even be bold enough to go slightly longer! Have you ever tried semi-permanent lashes? They look fabulous, I used to have individual lashes all the time but I moved away from my favourite salon so I may have to give this one a go! These look amazing! I have wanted to try this but was scared they would look fake but they look lovely - need to give this a try!